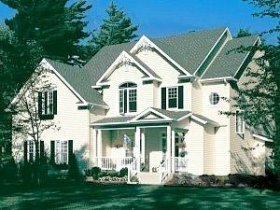 In the over 35 years since its founding, Times Siding Inc. has become the leading luxury siding contractor and window installer in Central New Jersey. Remodeling thousands of homes since 1981, Times Siding has become the most reliable, efficient, and trustworthy choice one can make when selecting a siding and window installer. Times Siding is an owner operated company. This means the customer always communicate directly with the President, Dean Carman, who has over 35 years of remodeling, design and installation experience. With each project, clients receive his personalized, expert and design advice! 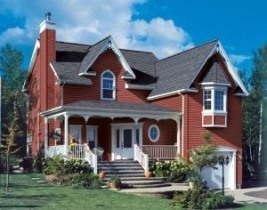 Times Siding installs the most durable, yet affordable, siding, replacement windows and doors. 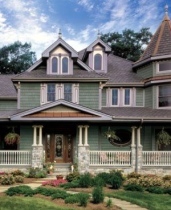 Our installation crews are also the finest craftsmen in the siding and window industry. 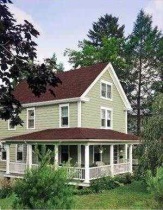 Along with the progress of your remodeling project comes direct contact with the owner, Dean Carman. Dean prides himself on being able to deliver his personalized service to each of his valued customers. No matter what the budget when choosing a remodeling expert, Times Siding will be there for all of the homeowner’s window and door needs. Reliability is a vital aspect of any home improvement project, and that’s why Times will deliver lifetime support on any of our products. Since 1981, our services have enhanced the aesthetics of more than 12,000 residential and multifamily properties throughout the state. Times Siding has a simple philosophy: Offer quality products, competitive prices and always back up our promises with our hard work and craftsmanship. For Times Siding, this philosophy has led to unparalleled success. Most of our new business comes from referrals! 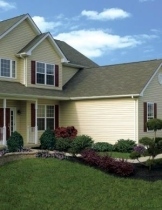 Homeowners, builders, investors and associations repeatedly choose Times Siding as their siding and window expert. They know they can always count on us to do the job they want at a price they love. This makes us very proud! Let Dean Carman and Times Siding and show you how quality, performance and pride can make one of your life’s largest investments shine! Located in Branchburg / Somerville, Somerset County, New Jersey (NJ) and proudly serving all of Central New Jersey.